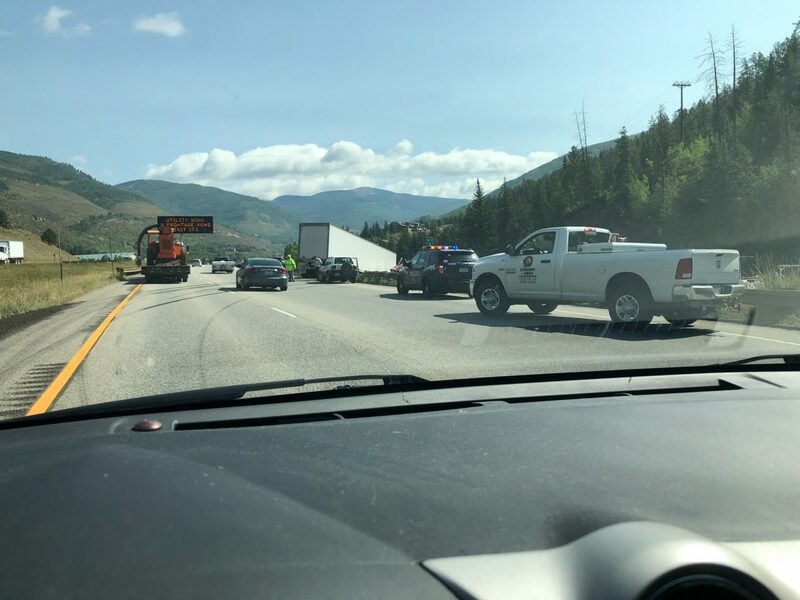 Editor’s note: This story was last updated at 7:05 p.m.
After a motor vehicle accident on Interstate 70 eastbound near Vail exit 173 closed the road on Thursday morning, crews cleared the road around 3:30 p.m. Traffic will continue to move slow until congestion clears. Both lanes of traffic are open. 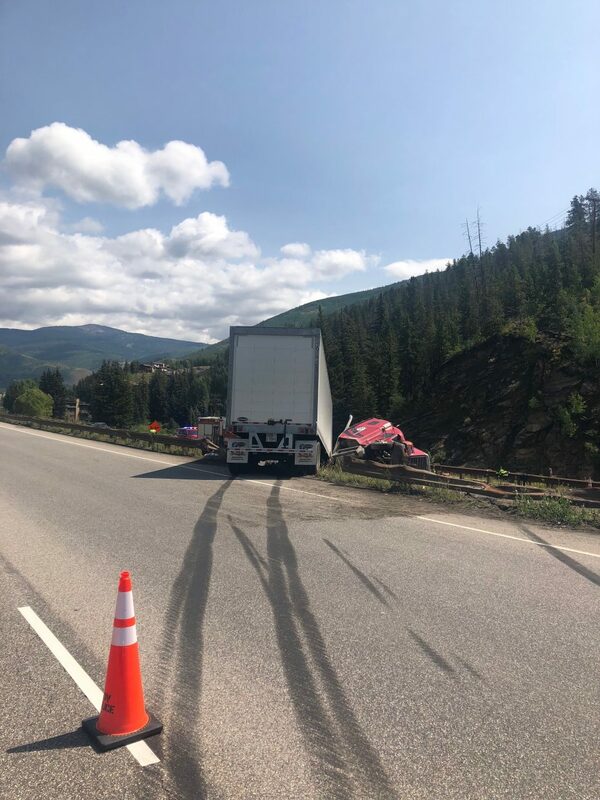 Drivers are being told to expect delays and use caution in the area. Traffic to the Intermountain neighborhood has reopened for both lanes.